Infinit Nutrition Canada Blog: 1st Qualifying Ride Complete - Paris-Brest-Paris 2019!!! Last year, thanks to a fellow ESR rider and friend Tim O'Callahan I dipped my toe into the world of Randonneuring. 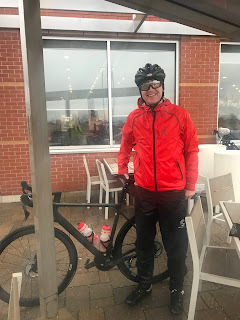 In 2018 I did a couple of 200 km Brevets, a 384 km Fleche Ride and the 400 km Cremore Classic. 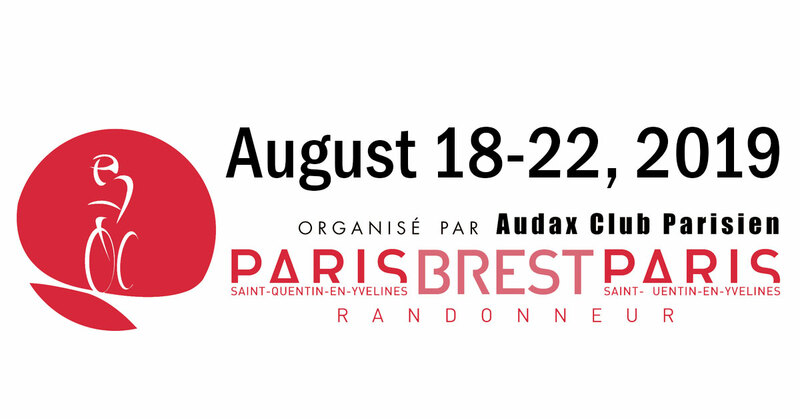 While riding the Cremore - I learned a lot more about this Paris-Brest-Paris thing, it occurs every 4 years, it is coming up this August and it frankly sounded epic. I tucked it away quietly and hoped that I could find my way there. With my 400 km ride last year, it allows me to pre-register for Paris-Brest-Paris and that is what I just did. I am so excited, my starting time is 8:30 pm on August 18. We have 90 hrs to complete the 1200 km, we all need a little nervous energy....I am so excited. There will be 5 of us total riding: Brenda, Tim, Chappy and Matt. Pretty certain that Geoff will be making the trek to support us at the control points and driving our rental RV. 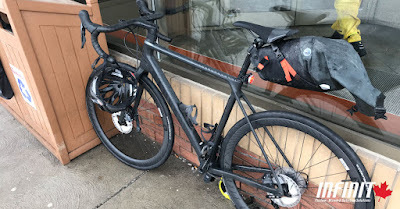 I have just completed the first qualifying ride, the Rondeau Rando (200 km - https://www.strava.com/activities/2253446834). Definitely a tough day - always hard starting a big ride in the rain and near freezing temperatures. Brenda, Tim, Brian, Lorelei and I rolled out around 7 am for what was cold and wet for the entire day. Funny when you ride in conditions like that and explore your limits, you appreciate everything, yesterday I had the best chicken noodle soup, the best coffee, the best coffee and finally the best shower at 8 pm - Glorious!!! I always love having something big on the horizon, something that scares and excites me at the same time. I have that with my Paris-Brest-Paris journey - I will share the highs and lows as they unfold.